We are just three days away from the announcement of the new iPhone as well as the official release of iOS 11. But someone leaked the GM (Gold Master, or the final version) of iOS 11 this morning and we suddenly have a whole bunch of things coming out of it. 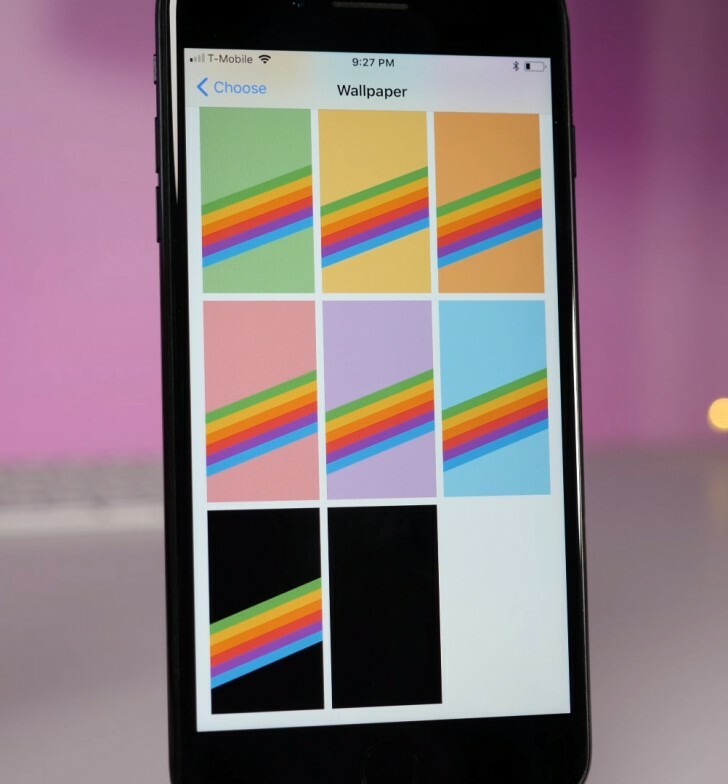 First of all, the OS itself comes with a handful of new wallpapers. This might not sound like much but Apple rarely new wallpapers to iOS so it’s kind of a big deal. More importantly, it shows hints of a feature called Face ID. If it sounds familiar, that’s because it is. Face ID will let you unlock your iPhone by scanning your face. It will also be used to authenticate payments using Apple Pay. Developers digging through the GM also found references to some new features coming in the upcoming iPhone 8. One is called Portrait Lighting, which will simulate different lighting effects like Natural Light, Stage Light, Stage Light Mono, and Studio Light when using the Portrait mode on compatible iPhones. There are also some new video recording modes, including 1080p 240fps slow motion, 4K 24fps and 4K 60fps. True Tone display will also be introduced on the iPhone, after debuting on the iPad Pro last year. The feature, when enabled, adjusts the white point of the display to match the ambient lighting for the most natural looking colors. 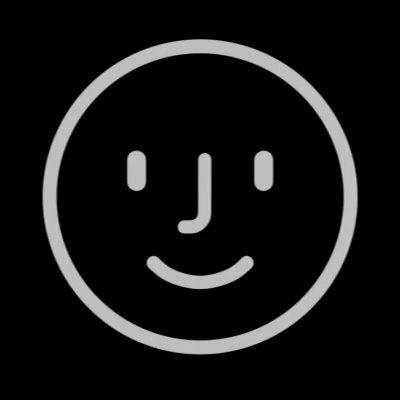 iOS 11 will also have animated emoji, called Animoji. These are more than just animated emoji and will use face tracking and voice recording to create a more expressive experience. Lastly, it seems there will be a small revision to the AirPods. Based on the renders found in the GM, the charging indicator has been placed on the outside of the case. If the revision is indeed small, you will likely not hear a word about it from Apple.